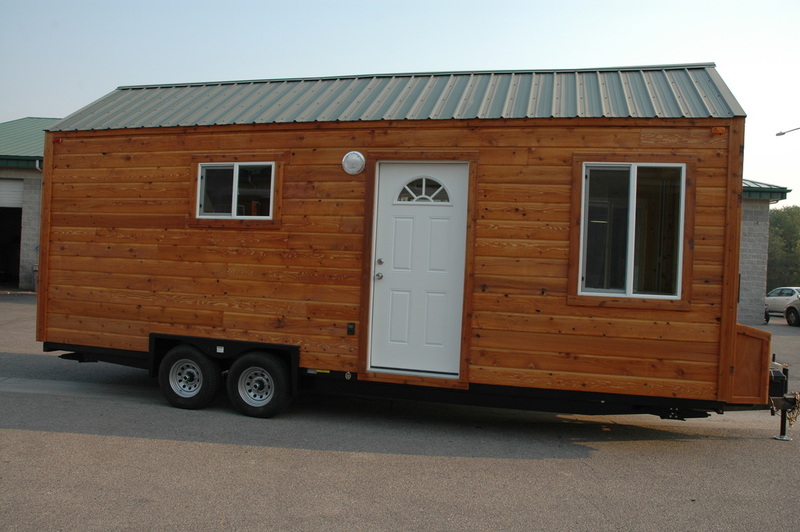 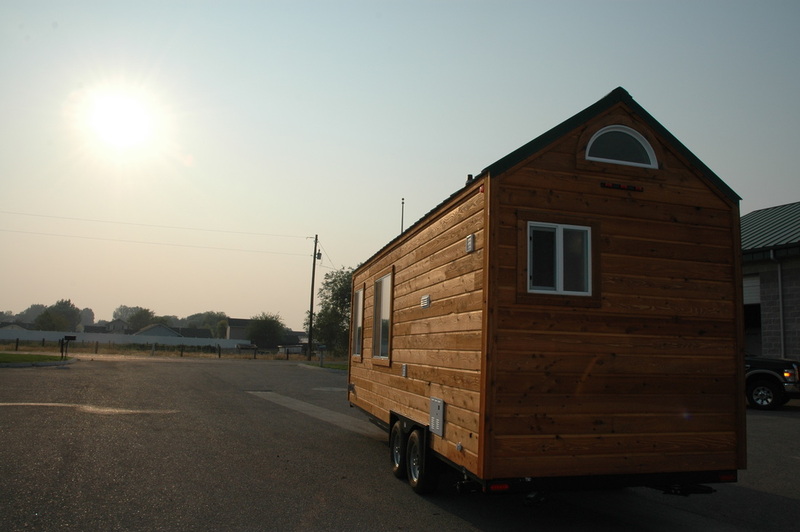 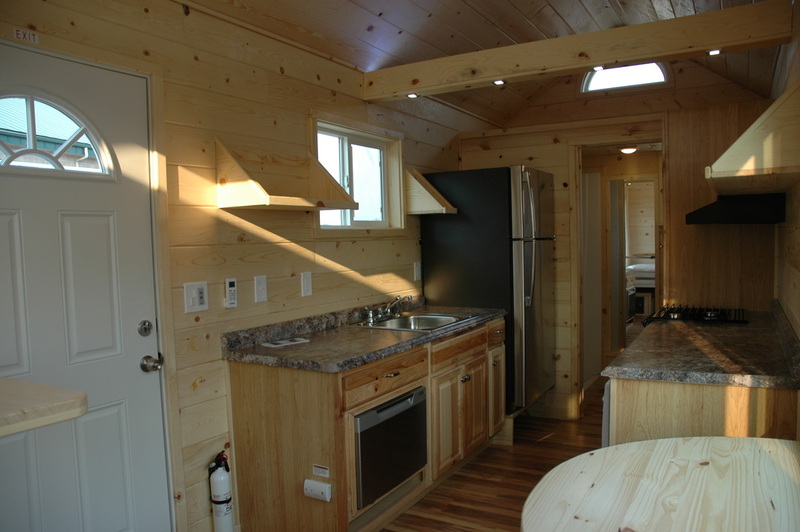 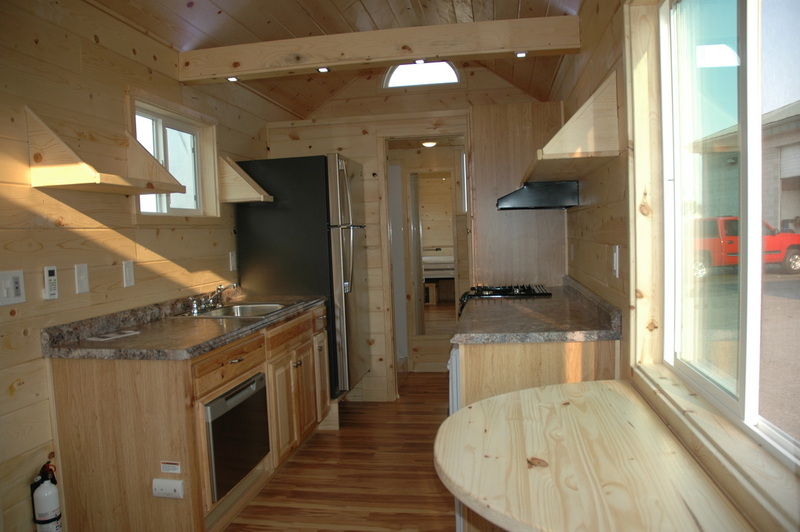 Don’t forget Tiny Idahomes does so much more than tiny house builds. 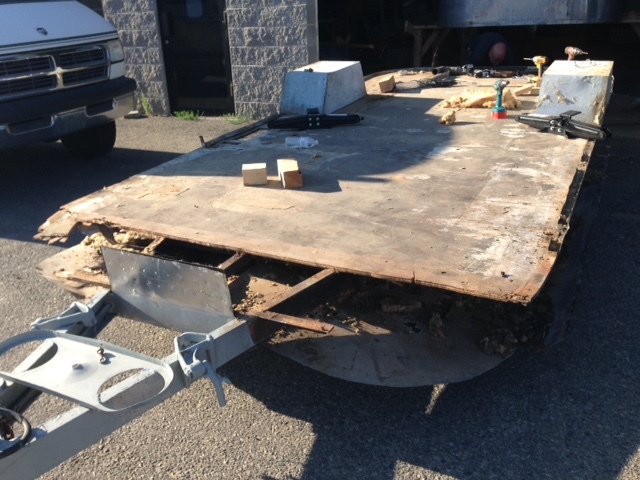 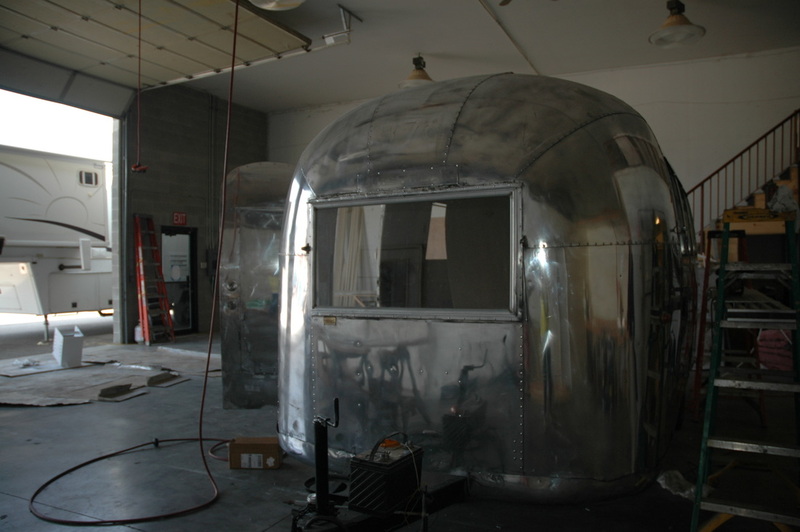 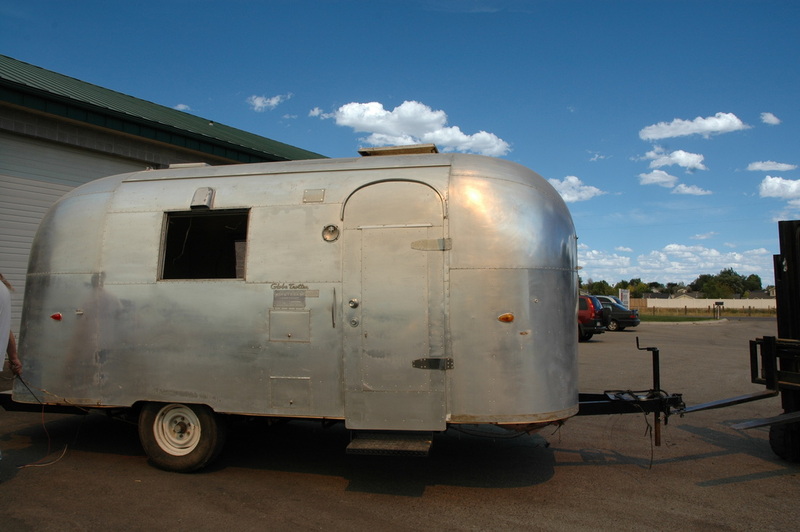 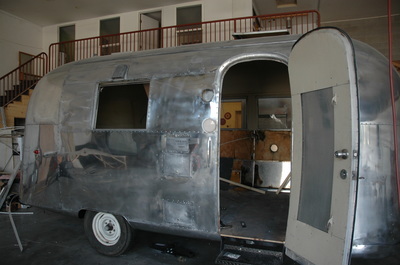 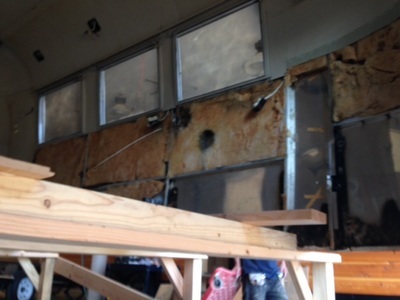 We are currently working with Proof eye wear a sunglasses company to rebuild their 1963 Globe Trotter Airstream. 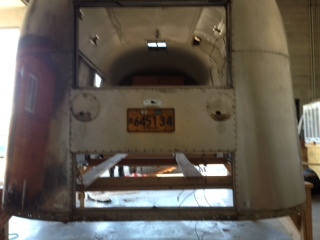 Once finished this will be taken everywhere for Proofs product shows. 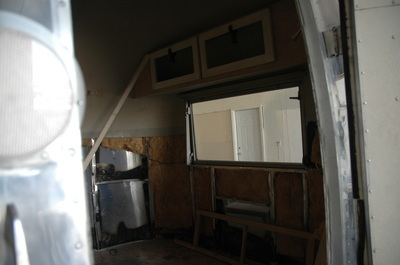 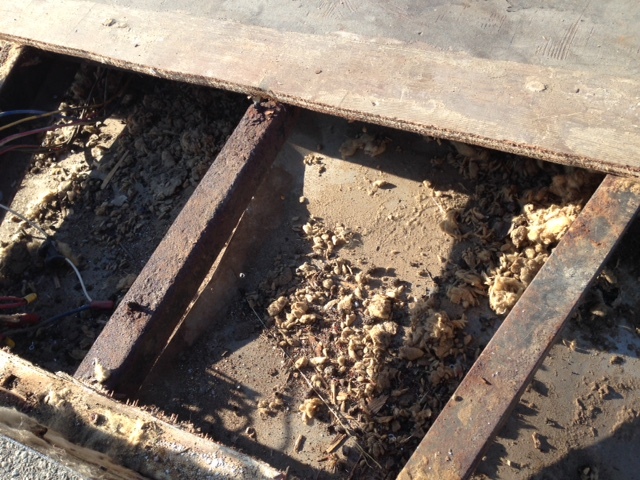 Below are some pics of the progress to restore this to it’s once beautiful state. 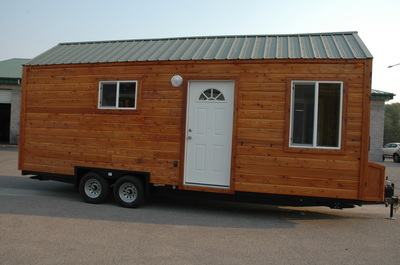 Our newest completion goes out the door and home to the customer today. 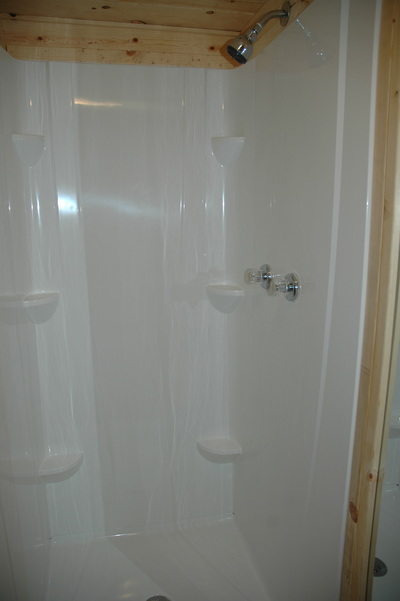 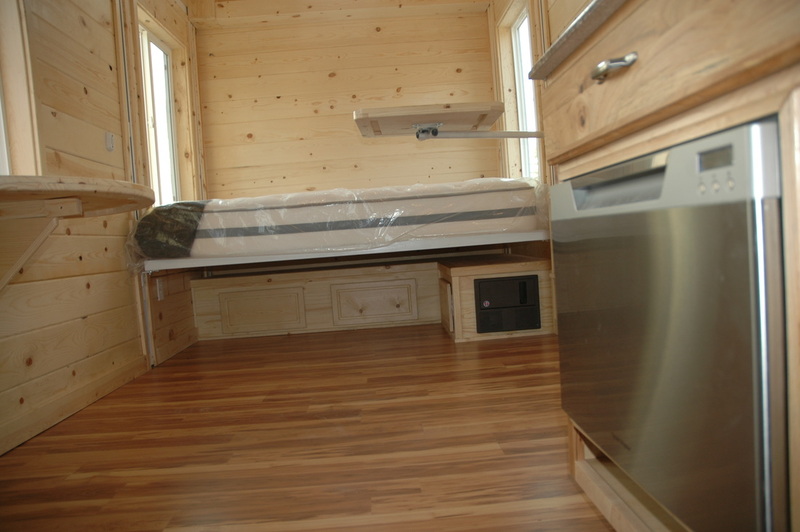 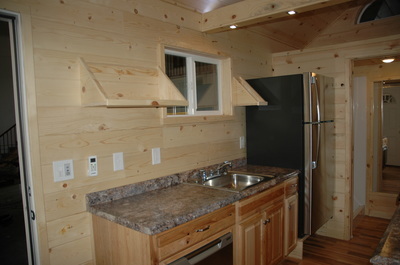 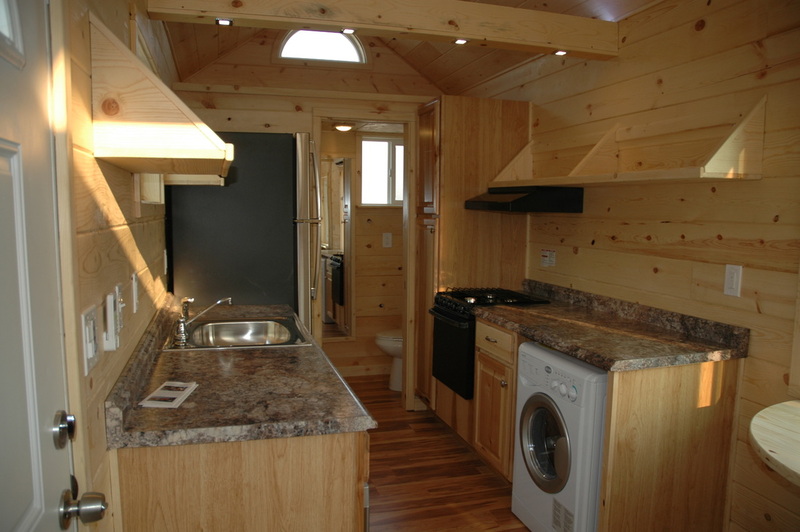 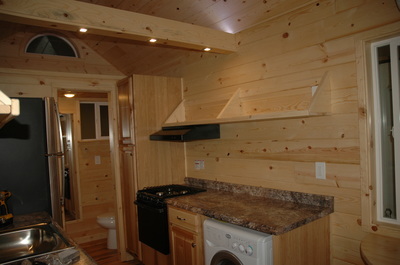 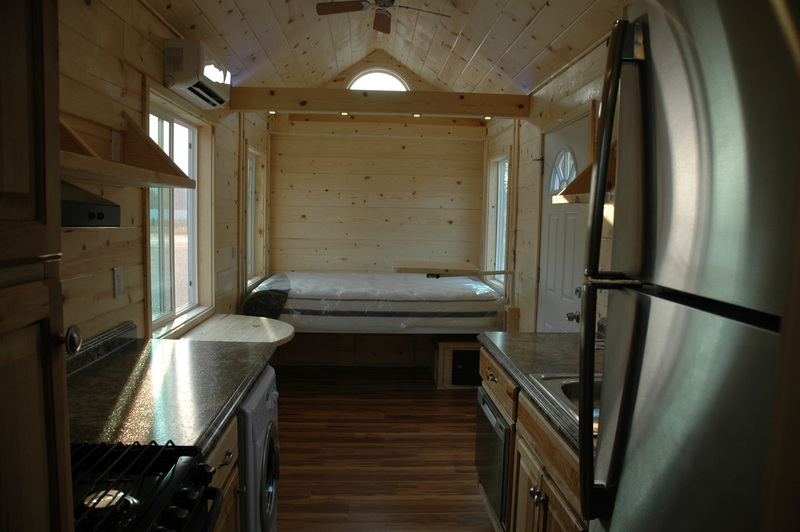 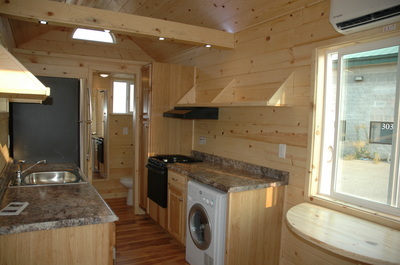 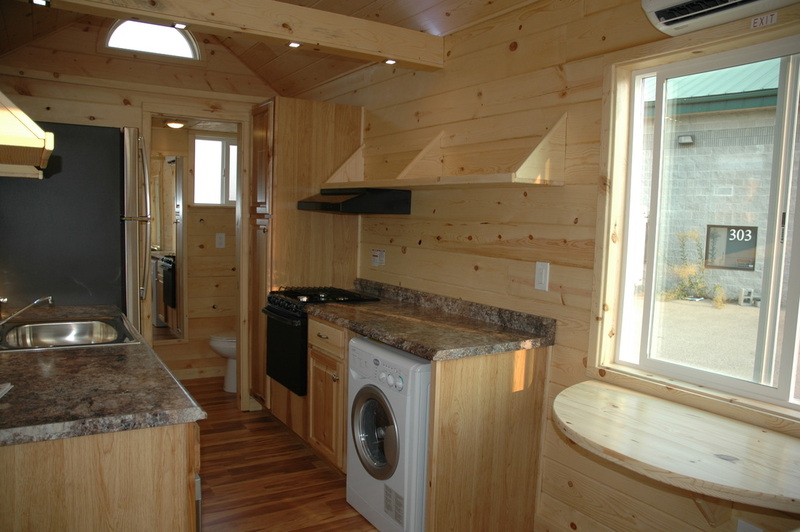 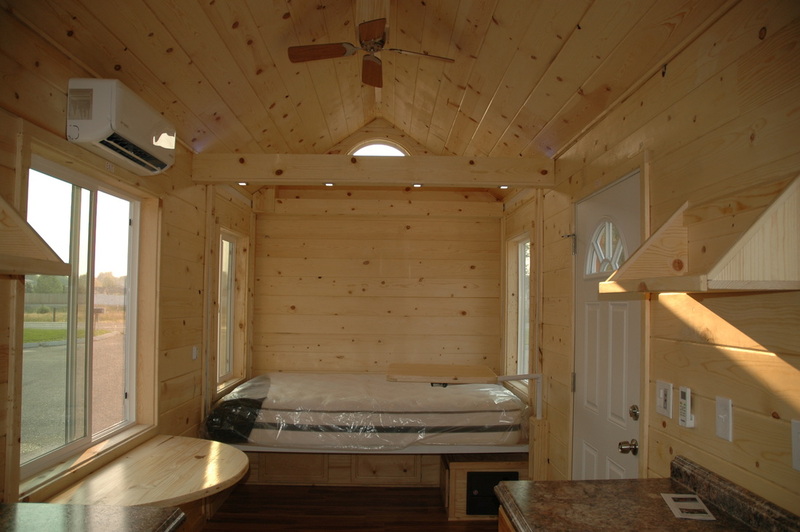 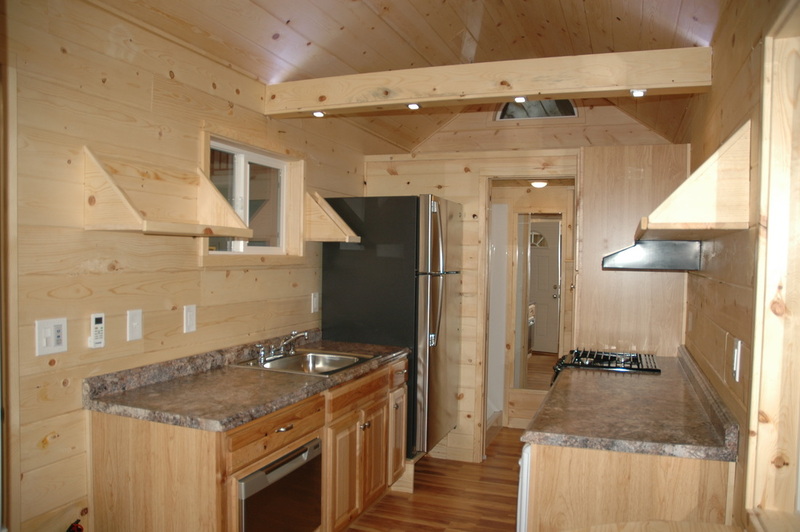 This is a 24′ RV, complete with a washer/dryer unit and dishwasher. 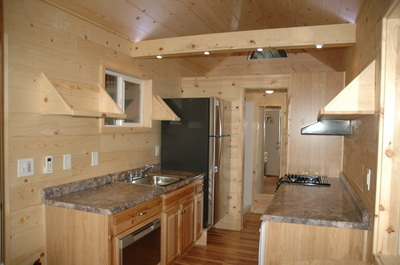 Here is a video of a bed lift in Tiny Idahomes newest project . 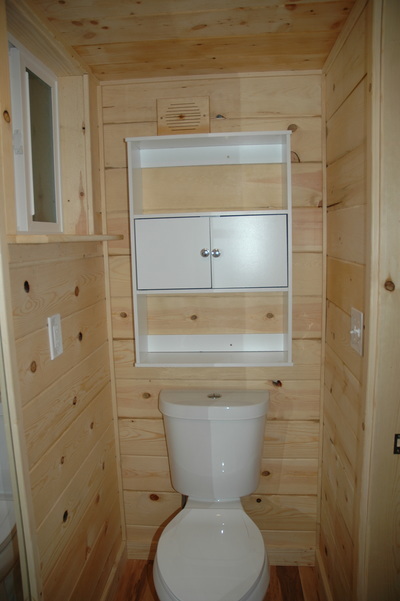 This is a great example of one of the many options that we are able to do.